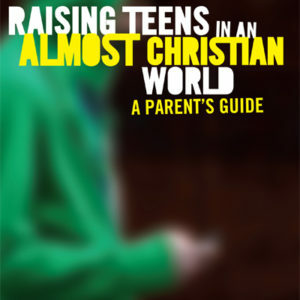 It’s no secret that teenagers are perpetually connected via social media and mobile devices, but while we’ve analyzed as a culture how youth are connecting we’ve done less well at understanding why teenagers are drawn to the glow of the screen. 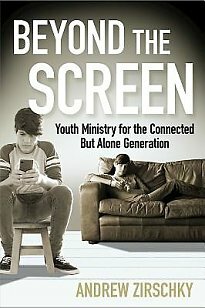 Beyond the Screen explores the reality that teenagers use these technologies in desperate bid for an intimacy and depth of relationship largely absent from face-to-face society and the church. 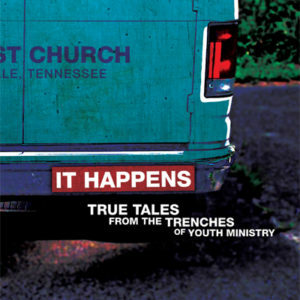 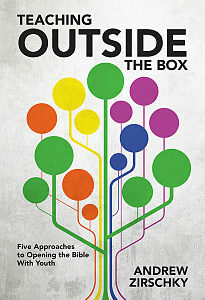 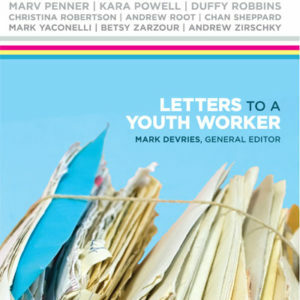 Employing the latest ethnographic research on youth and digital media in tandem with theological reflection and interviews with teens themselves, author Andrew Zirschky provides a deeper glimpse into the world of teens and social media and gives new direction and directives for ministering to Millennials.